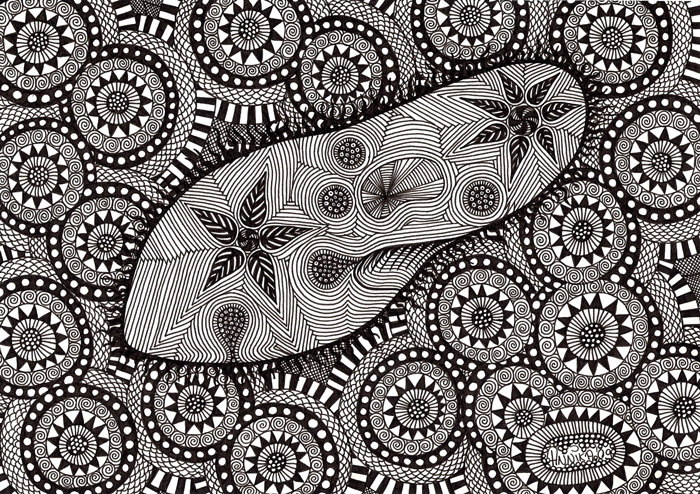 Paramecium by Punapea. Shared under a CC BY-NC-ND 3.0 License. 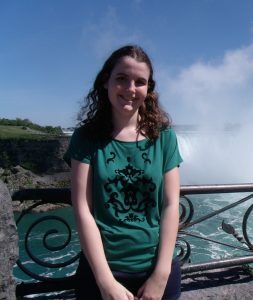 Guest post by Caroline Berger. #TAGC16 Shorts are brief summaries of presentations at The Allied Genetics Conference, a combined meeting of seven genetics research communities held July 13-17, 2016 in Orlando, Florida. You might remember the flickering cilia of little Paramecia from the classroom, where these ciliate species can be easily observed with a binocular microscope. Historically, Paramecium has been used to study processes such as mating-type inheritance and phagocytosis. However, thanks to the emergence of new genetic tools, the genome of Paramecium is now under the microscope. Sequencing the genomes of several members of the Paramecium aurelia complex, a group of 15 species, revealed that these ciliates encode 40,000 protein-coding genes—that’s twice as many as humans! This abundance of genes is the result of three Whole-Genome Duplications (WGD). Although this kind of duplication is common in eukaryotes, most of the duplicates are thought to eventually be lost through the accumulation of mutations that destroy function. Results presented at The Allied Genetics Conference reveal that in some cases, Paramecium has retained both genes in a duplicate pair for long stretches of evolutionary time. What evolutionary forces could have prevented duplicated gene loss? In his talk, Jean-Francois Gout (Indiana University) proposed a model based on dosage constraints. Genomic and transcriptomic analysis of three P. aurelia species demonstrated that both copies are retained as long as they maintain constant total expression levels (summed over the duplicates). The first step towards gene loss would be expression level divergence: once a threshold of imbalance is reached, the copy with the lowest expression can be lost because its deletion will not impact the total amount of proteins produced. Similar results in yeast species confirmed these conclusions: the fate of many duplicated genes is a random walk along the line of conserved total expression level. This study also highlights the importance of ciliates; from classrooms to the lab, these emergent model organisms allow us to better understand the forces driving genome evolution. Maintenance and loss of duplicated genes by dosage subfunctionalization in Paramecium.